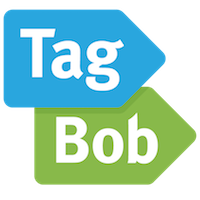 TagBob is an exciting new way to create lists and share them with others. We are developing the site at the moment, currently in invite-only Alpha stage. Follow us on social media to find out the latest!